Anchored in the largest port cities in the world, Neo Yatching is an international agency specializing in the charter and sale/purchase of luxury yachts. With 10 years of experience in this field, our company wants to improve its online service now. To better meet your expectations, we decided to update our website. A stylish start … Continue reading "Our yacht charter and purchase website gets a makeover"
Anchored in the largest port cities in the world, Neo Yatching is an international agency specializing in the charter and sale/purchase of luxury yachts. With 10 years of experience in this field, our company wants to improve its online service now. To better meet your expectations, we decided to update our website. The new home page offers a clear and precise overview of our various services. To welcome you, a video starts automatically upon your arrival. 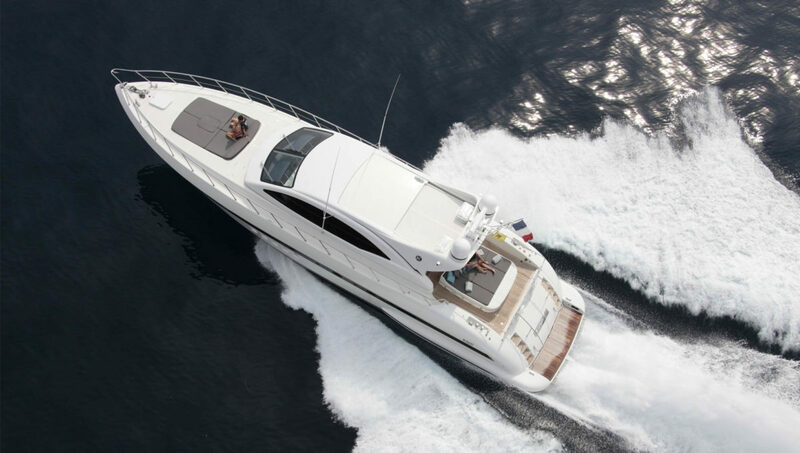 It allows you to discover the many activities one can enjoy aboard a luxury yacht. Would you rather be tempted by a trip organized around the Caribbean islands or by an expedition on the Baltic Sea? 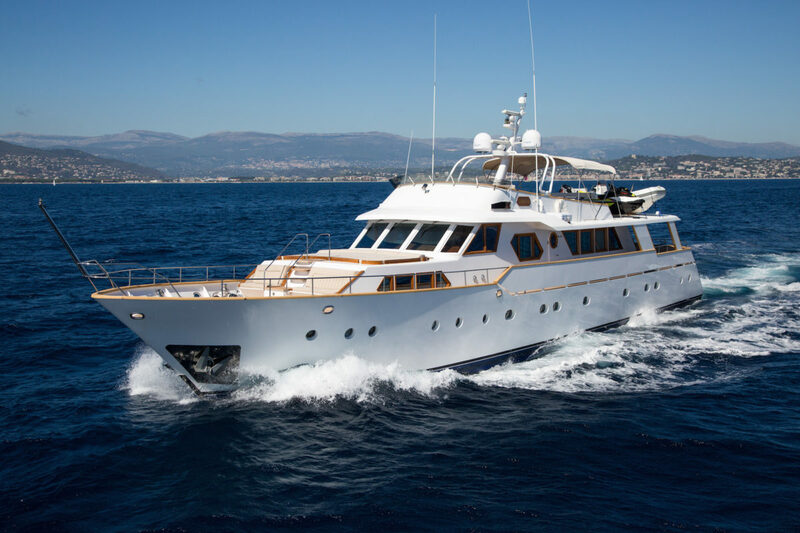 Would you like to anchor in the most beautiful ports of the French Riviera? Neo Yatching’s number one purpose is to bring this yachting experience to you in a carefully selected package. A little further down on the same page, you will learn more about our services such as buying and selling a yacht or chartering a ship of any size to the destination of your choice. Just click on one of the thumbnails to be redirected to the dedicated page of the service that makes you the most want. Do you have a specific request? Our team responds online quickly. Use the small icon at the bottom right corner of your screen to start a chat with our staff and ask your questions. Share the post "Our yacht charter and purchase website gets a makeover"
Next Next post: ROGUE – Sold Announcement!